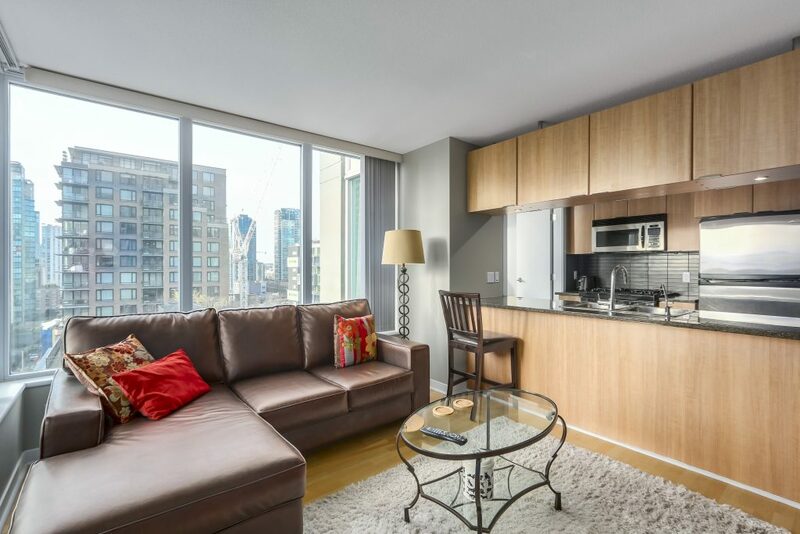 Live in modern luxury at The Gallery. 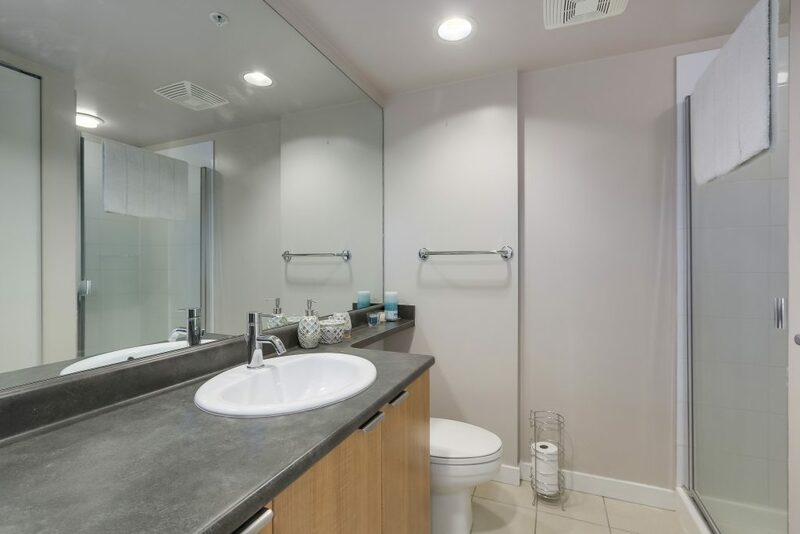 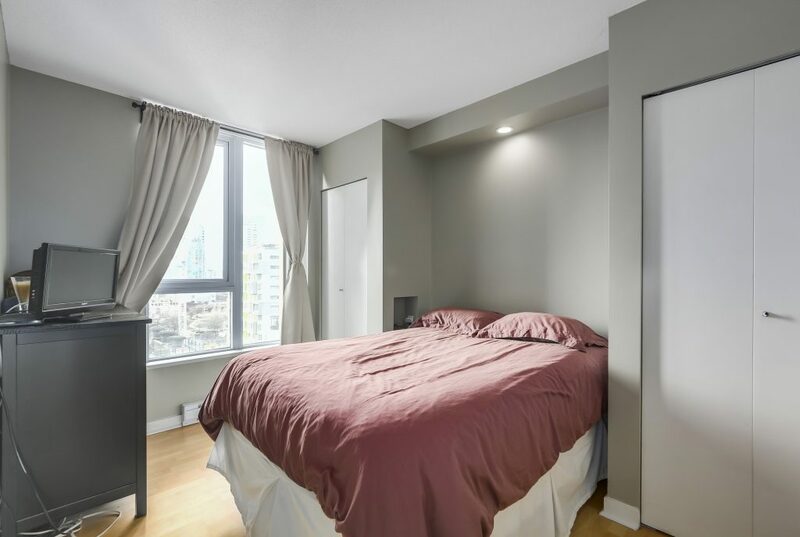 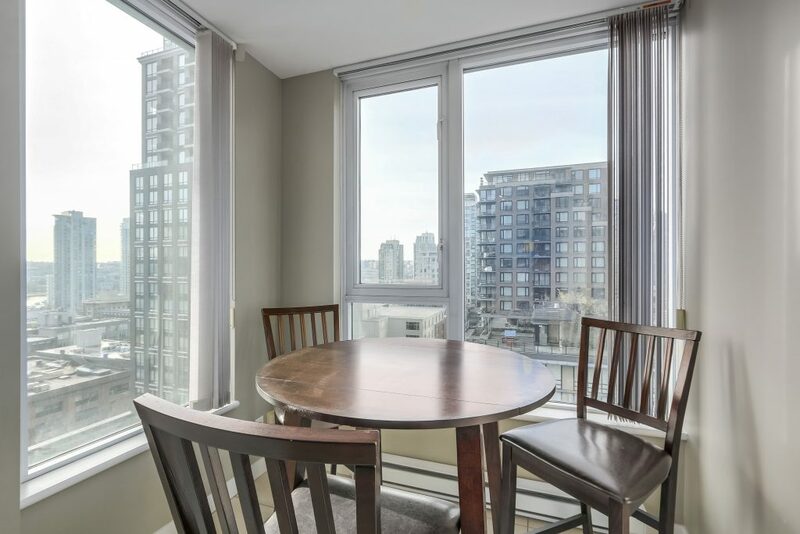 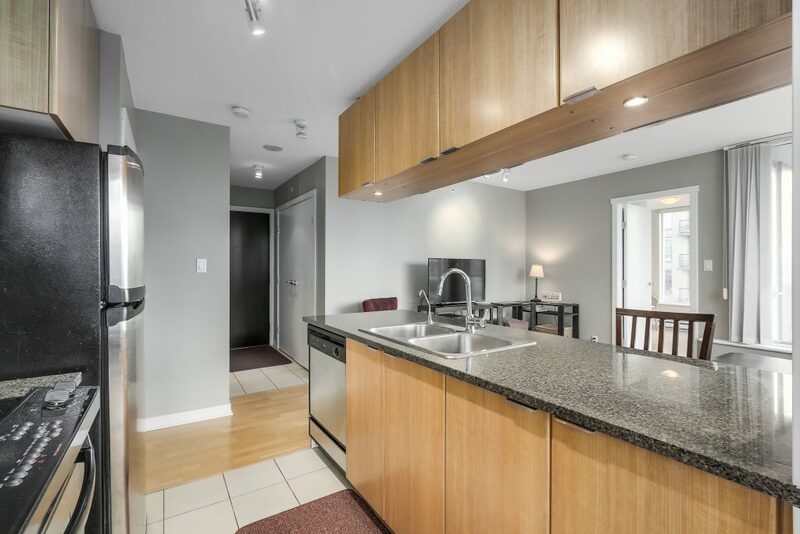 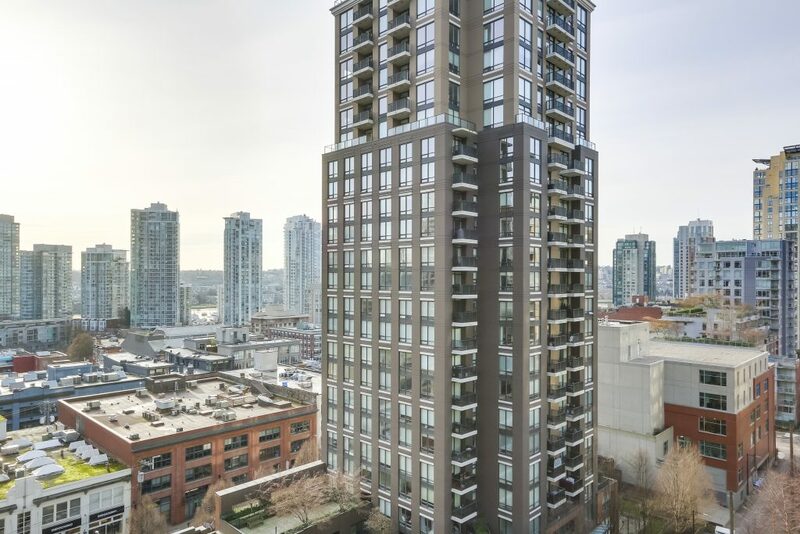 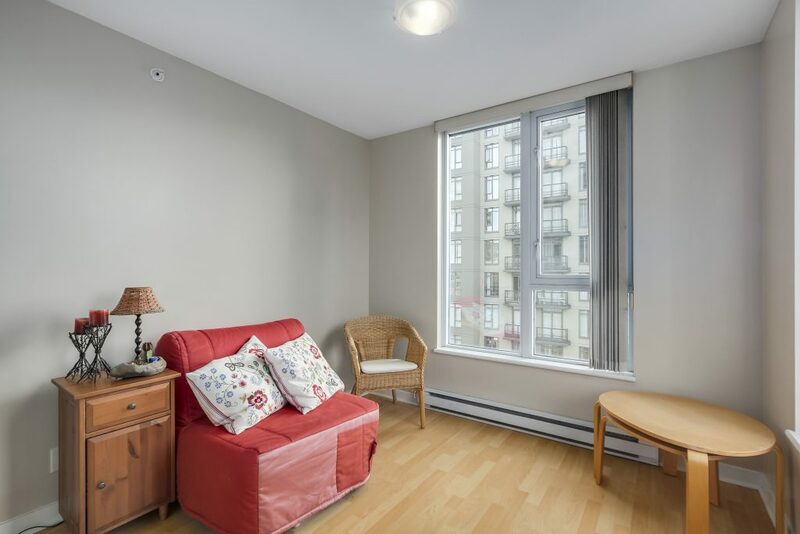 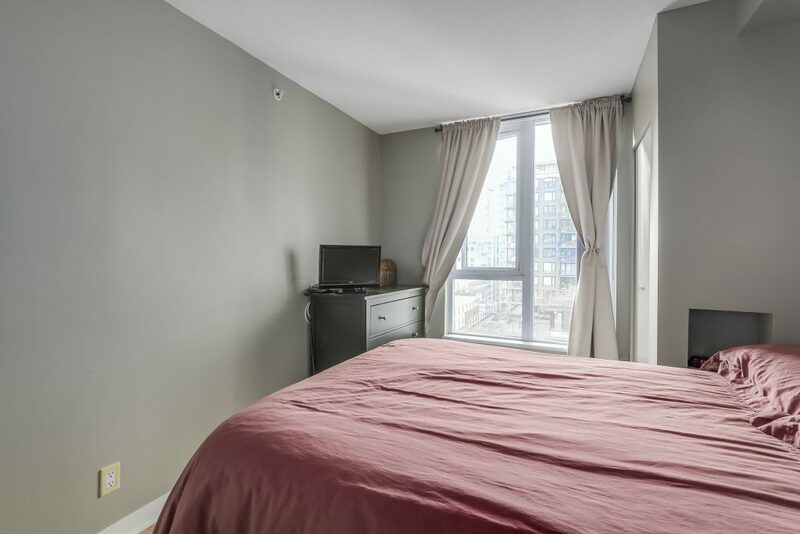 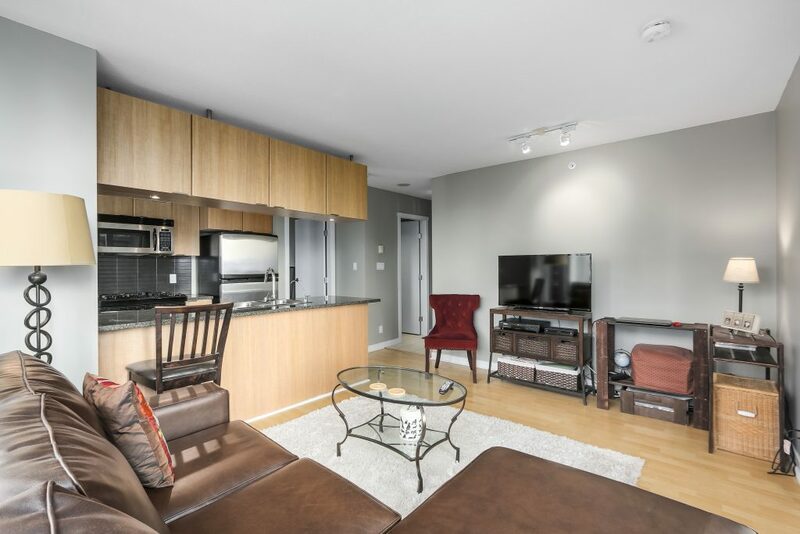 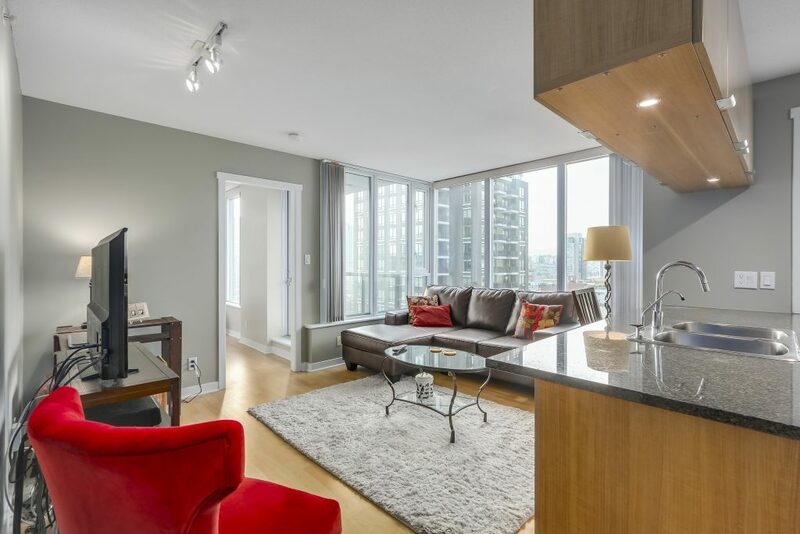 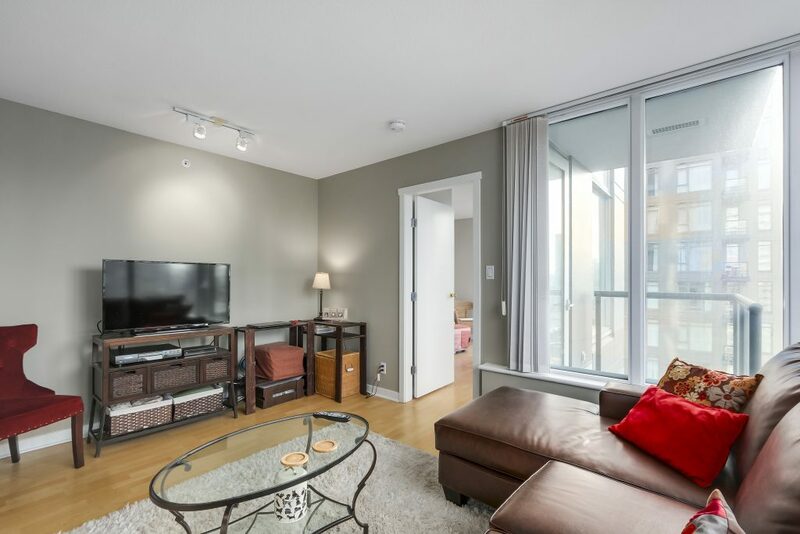 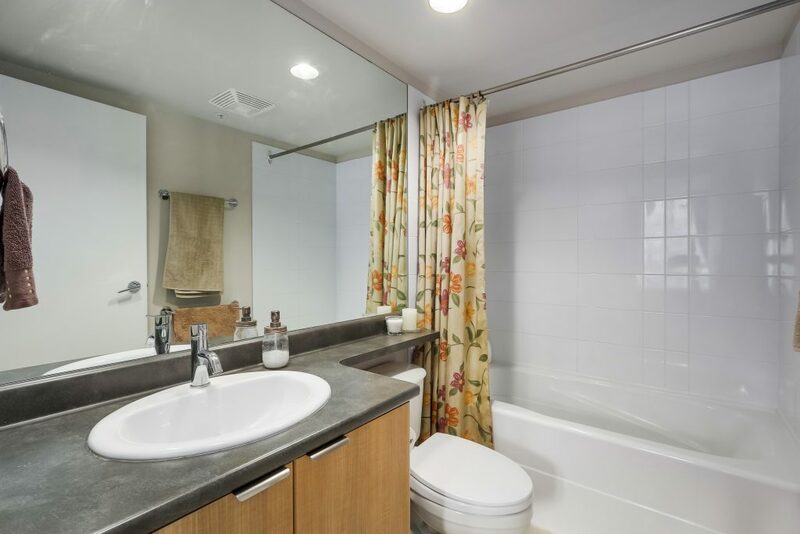 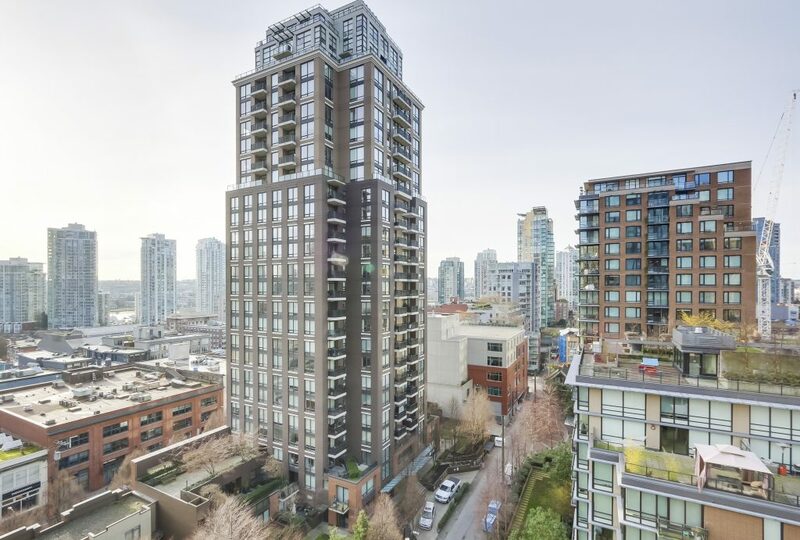 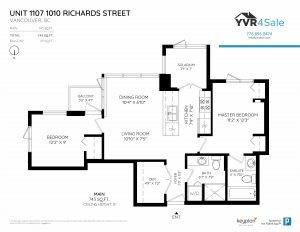 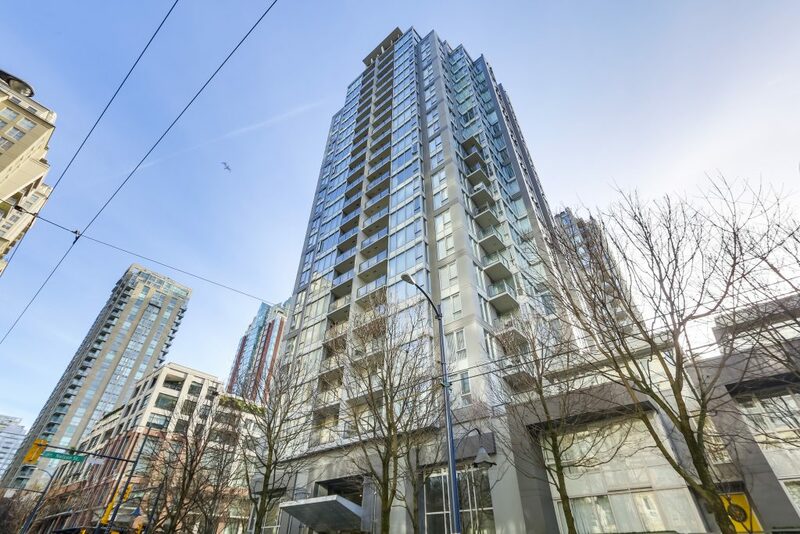 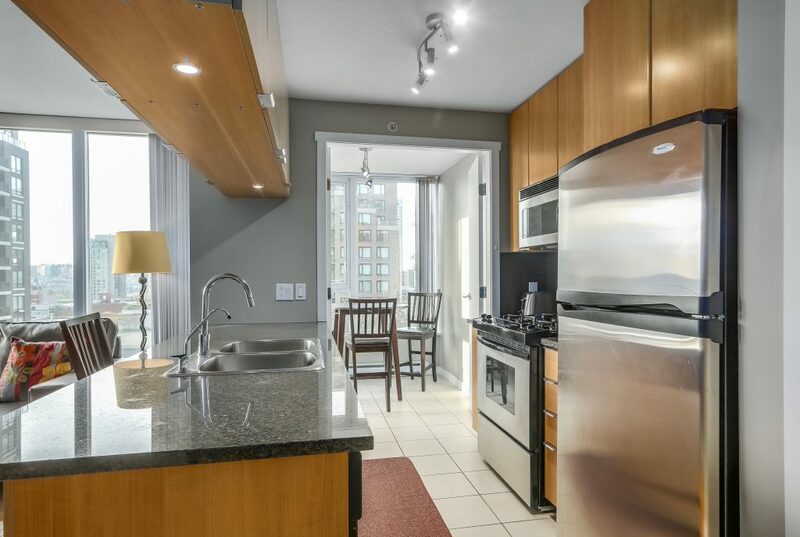 This superb corner 2 Bed + flex, 2 Bath suite, located on the quiet side of the building, features plenty of natural light, wide-plank hardwood flooring, bedrooms on opposite sides, sunny solarium, plus flex space as an office or storage. 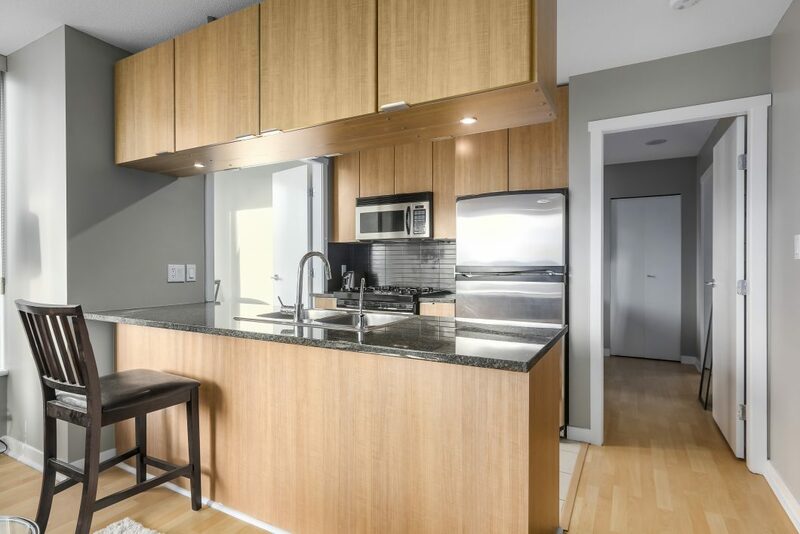 The kitchen is a chef’s dream, with granite countertops, full-sized S/S appliances including gas cooktop, convection oven, double sink & overhead wine storage. 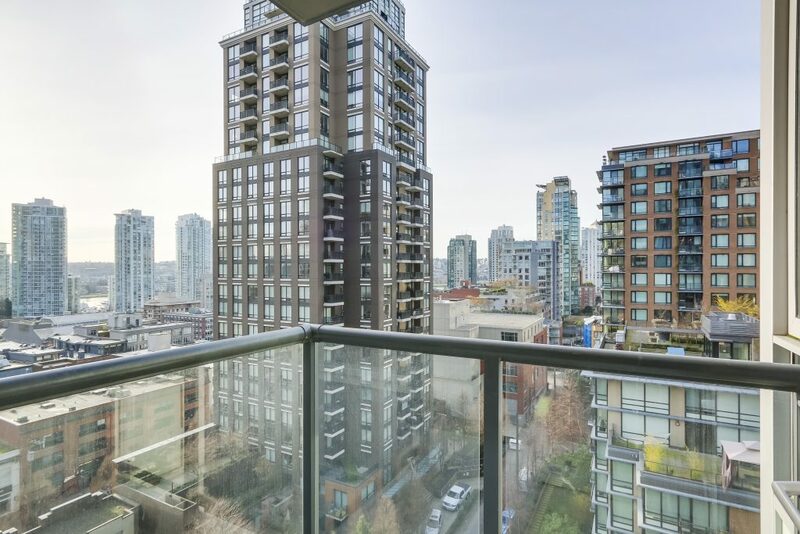 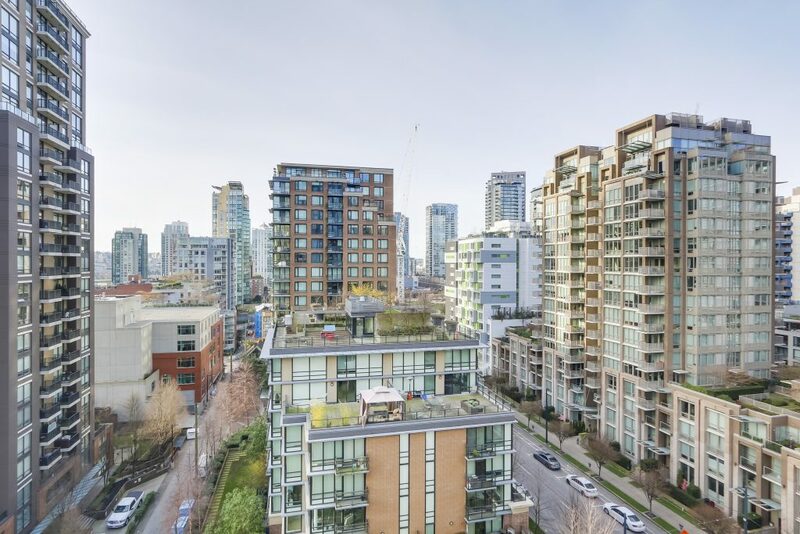 Enjoy views of Vancouver’s cityscape from your balcony or go out for a stroll to explore everything Yaletown has to offer. 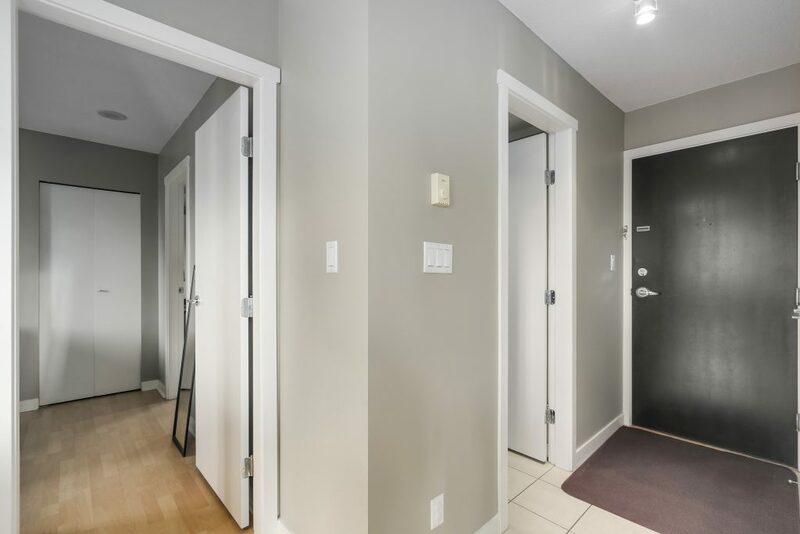 1 Parking + 1 Locker included. 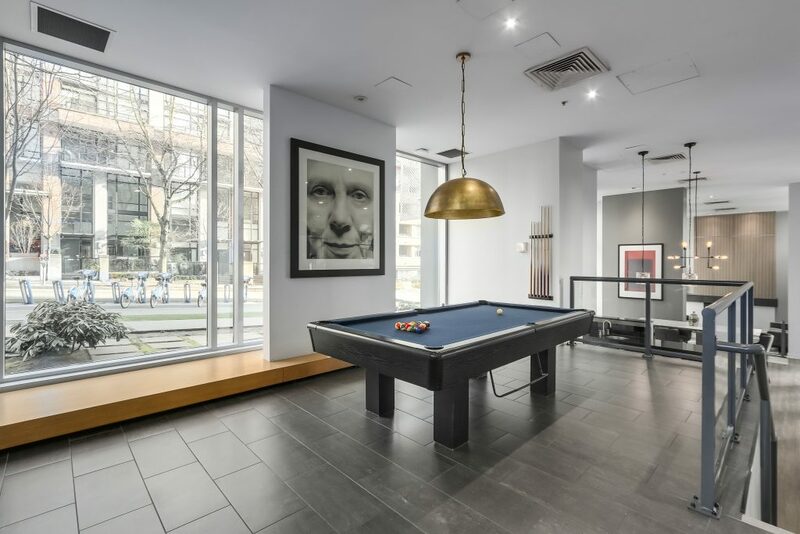 Great amenities include: gym, hot tub, court yard, games room and lounge.